The blog is 1 year old and I missed it! I don’t think I would have even remembered if my husband hadn’t of thought to mention it! It’s been a year of learning curves! Technology wise, writing wise and life wise. I’ve loved getting to know different people and making new friends. I’m grateful for the support I get from people I sometimes don’t even know when times have been tough! I’ve loved sharing things I’ve made and getting ideas from other blogs. I love the encouragement and motivation it’s given me. I don’t always have time to pay it the attention I want but life with family comes first. I love that it is a record of our life and that I get to look back and read about life a year ago and how different it was. I can’t wait for the children to be of the age when they can read through it! 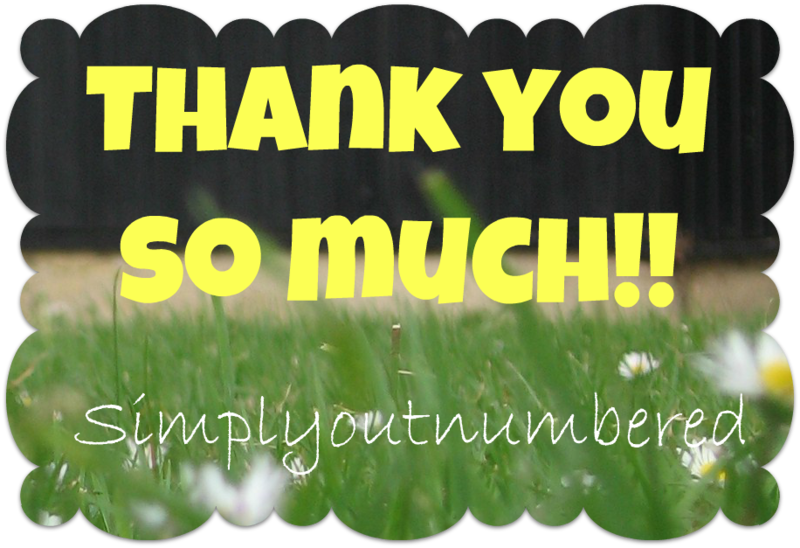 So thank you to every one of the over 10 000 people who have visited and commented and liked my little blog! You are so appreciated! To tinkle or not to tinkle? We’ve been offered a piano, friends have it in storage and need to get rid of it. I’ve always wanted the kids to be involved in music and play at least 1 instrument. I’m not very musical myself but my husband’s family are and I think it’s an important part of growing them into interesting and well-rounded people along with doing different sports and intellectual learning. They love music, dancing and singing. I can’t keep the boy off the musical equipment at church and yesterday he was found playing the Cajon percussion drum with his little sister with the biggest smiles. He is frequently found strumming guitars and singing with the microphone. Nothing stops him, time out doesn’t work when it comes to the temptation of music. Jenna is always singing and making up song and little Tamsin has been dancing and wriggling to music before she could walk. It’s something I want to encourage and cultivate in them. But… Where the heck am I going to put it in the house?? There will have to be some serious shifting of furniture and clearing out of toys. It also needs some TLC, ummm where am I going to find the time?? It also will need tuning which I’m not that worried about as with the kids playing around I would probably wait a while and not stress about the banging that is bound to happen. So what do you think? I’m of the opinion how often will be offered a piano free?? Take it and run… or rather find a van, get some men and drive it away slowly and carefully…. or leave it where it is and keep life simple!?!? One of those good weekends. We’ve had such a lovely full and fun weekend. We payed for being so busy last night as we crashed into bed but it’s always so worth it to spend time with family and friends. We had meals with 3 different sets of friends, attended and manned the stall Jenna’s school fair, fetched my family from the airport added to the usual weekend of work on Saturdays and church on Sunday morning (where the husband ran the little kids group) – it was pretty full on. As always after weekends like this one I think how lucky we are to have so many friends and people around us. People we love to spend time with and have fun with. The last couple of weeks have been tough emotionally with some family stuff going on back in South Africa and big decisions that have needed to be made. So it’s been great to lose myself in the busyness of friends and visits. Isn’t it great how God knows what you need and when you need it! Thanks for the pick me up Lord and reminding me of all the good things in life! To be honest I’ve found a lot about the whole Olympic thing a little annoying. It’s been spoken about for so long and with so much drama and opinions on all sides that I’ve just had enough already! I love watching certain events on TV and am excited to be going to watch some Hockey live but living in the country where it is being held just seems to bring so much moaning! Yes people are excited but most of the time they are more concerned with how it’s going to impact them negatively that I seem to be hearing about! This is possibly a once in a lifetime event with the chance to be involved and see first hand what it’s all about! So trying to look past all the moaning we decided to see the olympic torch… seeing as it was passing 2 blocks away from our house we couldn’t really miss it could we! We actually had a great time and bumped into one of Jenna’s teachers who gave the kids each flags! It was over so quickly though, and Jenna actually cried when we left as she wanted to follow the torch around the time! The police were lovely and gave the kids lots of high fives on their motor bikes although the support crew around the flame were a bit grumpy but suppose that’s their job to keep people away and the torch safe. It was great to see the community out in force and the weather was pretty good to us too only coming down at the last minute as the actual torch was going past! It’s rekindled a little of the fire that has been doused by negativity, I’m looking forward to seeing it all happen now and making some lifelong memories watching it live!